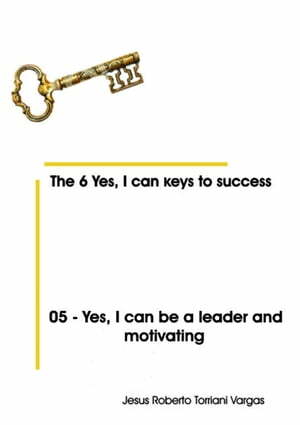 Collins Booksellers - 05: Yes, I Can Be a Leader and Motivating by Jesus Roberto Torriani Vargas, 9781311834089. Buy this book online. Personal, social and professional success, includes usually have to assume management positions or headship. Many people confuse being Leader with Being Chief and considered to have the charge is enough for his thinking and his acting be accepted and followed by the members of the community he leads. Every day we see that this is not so. This document includes the vision of the theme of Jack Welch, former president of General Electric, author of successful books,considered the greatest business leader of the twentieth century; the characteristics of a leader and a anti-leader. Finally, the issue of Motivation and major schools on the subject is presented. It is based on the fact that everyone can be leader; you need to know and practice the simple recommendations presented in this work.